We’re thrilled to announce that Etisalat appointed Sandstorm Digital FZE as the agency of choice to handle all digital activities for the newly launched hyper local search engine and APP connect.ae. The win came after an extensive pitch process against other agencies in the UAE in which Sandstorm came on top. 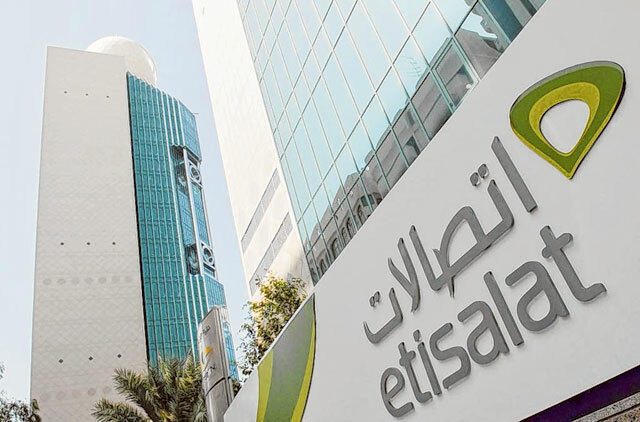 We’re excited about this news and look forward to working closely with Etisalat to market their new product.